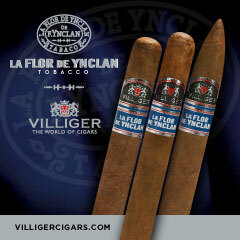 The Fratello Bianco is the second line to be introduced into Omar de Frias‘ Fratello Cigars’ portfolio. This all-new line becomes Fratello Cigars’ first maduro blend. 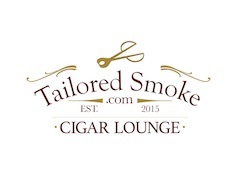 It was about two years ago when Fratello Cigars’ launched with its self-titled Fratello line. 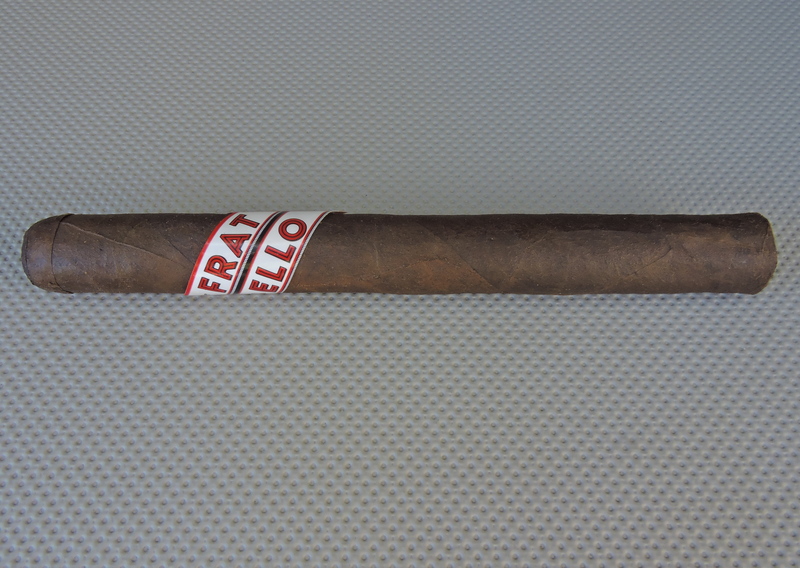 The original Fratello is a Nicaraguan Habano wrapper offering. 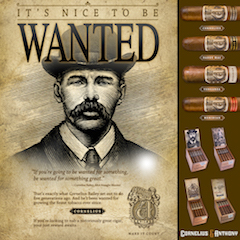 While extensions to that line such as the Fratello Boxer and Fratello H-Town Lancero have been blend variations to that original line, the Fratello Bianco is an all-new blend highlighted by a San Andres Maduro wrapper. Recently I’ve had an opportunity to smoke the Fratello Bianco I, a lonsdale-sized offering in the Fratello Bianco line. Fratello Cigars has had some very impressive offerings since its launch, but with the Fratello Bianco I, this one has all of the makings of being the crown jewel of De Frias’ portfolio. 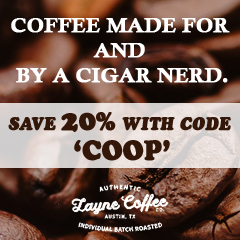 Simply put, this cigar is a home run. 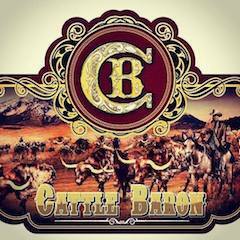 The Fratello Bianco will have its official launch at the 2015 IPCPR Trade Show in New Orleans. 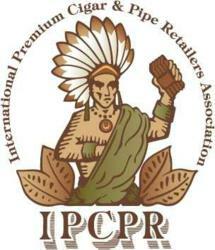 Just recently, the company announced a soft launch prior to IPCPR to eight retailers in the Mid Atlantic area. At the trade show itself, Fratello Cigars will sponsor the Government Affairs briefing with the Fratello Bianco being the cigar of the evening. De Frias used a similar strategy at the 2013 IPCPR Trade Show, when he launched the original Fratello line at an FDA Seminar at IPCPR. Without further ado, let’s take a closer look at the Fratello Bianco I and see what this cigar brings to the table. As mentioned, the Fratello Bianco blend utilizes a San Andres Maduro wrapper. The remainder of the blend is a multinational blend. 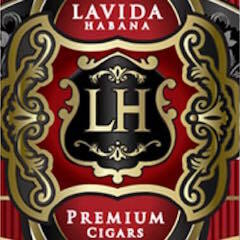 In fact the blend features tobaccos from five countries. 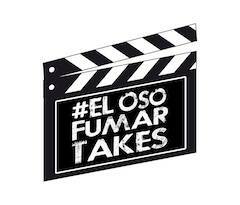 The cigars are being made at an undisclosed factory in Nicaragua. The four sizes of the Fratello Bianco share the same blend composition. There are three regular production offerings. These are packaged in twenty count boxes. There is also a special event only size. The San Andres wrapper of the Fratello Bianco I has a rich mocha / chocolate color to it. This is not your typical rugged San Andres wrapper. In fact, I found it more on the smoother looking side. There is a light coating of oil on the wrapper. There are also some visible veins and most of the wrapper seams are well hidden. The name “Bianco” is Italian for “White”. 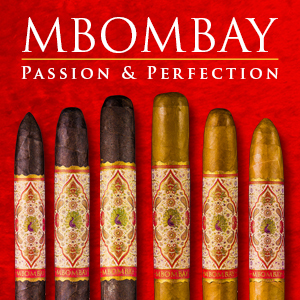 Typically darker (maduro) cigars have darker bands. With the Fratello Bianco, De Frias goes in the opposite band and creates a white-colored variant of his signature Fratello band. This band features the unique “zig-zag / marquis design”. The band itself has a white background with thin red trim. The zig-zag shape features the text “FRAT” and “ELLO” in large red font and black trim on both the left and right side. There is a small gray cross design dividing each side of the zig-zag. Two thin pinstripes of black and gray color respectively run through the middle of the band. The text “FRATELLO CIGARS” is also on the band in landscape mode – also in white text on a red background. Prior to lighting up the Fratello Bianco I, I went with my usual choice of a straight cut. Once the cut was made, I moved on to the pre-light draw. The cold draw provided a mix of cocoa powder and espresso notes. There also was a slight tingly spice that lingered on the tongue. Overall I considered this to be an excellent pre-light draw experience. I was now ready to light up the Fratello Bianco I and see what the smoking phase would have in store. The start to the Fratello Bianco I delivered a short, but not overpowering blast of white pepper. The pepper subsided quickly into the background and notes of roasted coffee and almost a chocolate cake-like note surfaced. While there was white pepper on the tongue in the background, I did detect more of a black pepper note on the retro-hale. The retro-hale never became pungent or overpowering. As the Fratello Bianco I moved through the first third, I found the chocolate notes took center stage. The chocolate took on much more of a creamy profile. There was also an increase in the pepper notes in both intensity and complexity (the pepper seemed to be more of a mix of various pepper notes). During the second third, the flavors converged creating for lack of a better term a “Mexican Hot Chocolate” note. The spice varied throughout this stage of the smoke, but never got overpowering. In the background I still detected a bit of a roasted coffee note as well. The last third saw the smoother chocolate note move into the background and the roasted coffee notes joined the spices in the forefront. This is the way the flavor profile came to an end. The resulting nub was firm to the touch and cool in temperature. I found the Fratello Bianco I to be an extremely well-constructed cigar and this was reflected nicely on the burn and draw. The burn of the Bianco I took a straight path from start to finish. There was some minor jaggedness from time to time on the burn line, but this proved to be nothing major. The resulting ash did vary in color from cigar to cigar – namely I’ve seen it charcoal gray on one sample and more white-ish on another sample. In either case, the ash was quite firm and came off the cigar in clean chunks. Meanwhile the burn rate and burn temperature were ideal. As for the draw, I did not find it too loose, nor did I find it too tight. Overall this was a low maintenance cigar to derive flavors from. 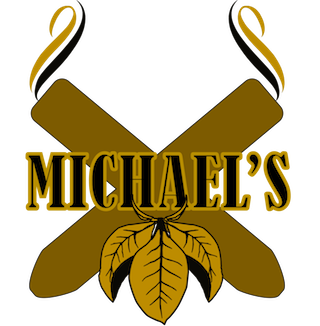 In general, this is a cigar that is going to fall right in the middle when it comes to both strength and body. 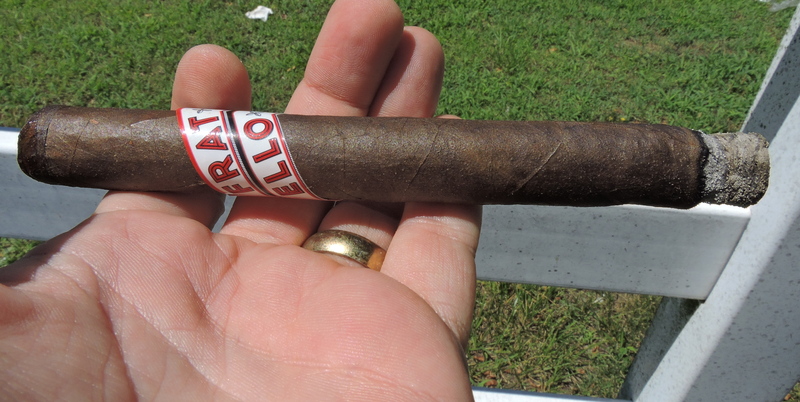 I assessed the Fratello Bianco I as being a medium strength cigar from start to finish. As for the body, except for the short pepper blast at the beginning (which was a little more medium to full), I pretty much found this to be a medium-bodied cigar for the duration of the cigar experience. In terms of strength versus body, the two attributes balanced each other nicely. Those who are familiar with many of my assessments know I have been somewhat critical of Mexican San Andres wrapper cigars. There are many instances where I find the wrapper tends to overwhelm the blend. However, there are cases that when it works – it works very well. The Fratello Bianco I falls into this category. I was a little worried there would be too much wrapper on the lonsdale format of the Bianco I. Instead I found the blend was almost tailor-made for this size. I also felt felt the flavor profile worked very well with the medium strength and medium body this cigar had to offer. Over the past two years, Fratello Cigars has delivered some very impressive products. With this maduro, Fratello goes to the next level. 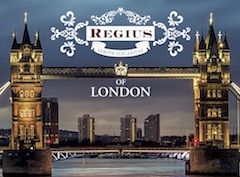 This is definitely a cigar I can recommend to any cigar enthusiast – novice or experienced. 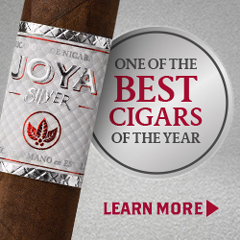 As for myself, this is easily a box worthy cigar – and it’s one that can become a regular rotation smoke.